Q> What is Manual Testing?? It is the process of where we check functionality of any application module with out using any automation tools, just check manually. It is step by step procedure to develop the software. Q> What is Waterfall model?? 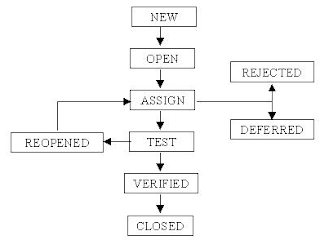 *# Waterfall-model : It is traditional model, it is sequential design process in which the process is seen following steadily downwards like waterfall model. Q> Who is business analyst?? Business analyst is a person who gathers requirement from client and translate business language into software language. #> Feasibility study :- done by software team consisting of project managers. LLD – done by senior developers. - it is the process of checking & rectifying all defect. Advantage :- Here requirement is freezing thats why we get a stable product, because there is no chnage in design and code. Dis-advantage :- there is need to change some design & coding but we can not change in requirement. * Developing a simple applications. * It is used whenever the requirement can not change. Q> What is spiral model?? In Spiral model, the software product is developed in small modules. 1) In this module requirement changes are easily allowed. 2) Once we develop a feature or module of the product, then and only then we can go on to develop the next module of the product. 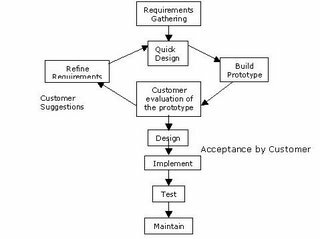 This model is come up in order to overcome the drawback of waterfall model. Here testing starts the requirement stage itself. in this module development & testing both are carried parallel. *Requirment changes can be easily handled. *Testing happens each and every level at the end, we will get quality software. *It is complicated to implement. 1>It is dummy application which functionality unstable. 2>It help us to communication between customer & developers. 3>It will give customer a feel how the application look like before its develope. 1>There is delay in starting the real project. 2>To improve the communication,there is an investment needed in building the prototype model. 1>Static Prototype:- Here we come up with images of application and then we describe that on the word document. none of this field in this webpage will be functionality stable. to develope the run page we can make use of tools like eclipse, visual studio etc. *Cost of rework is less. *It improves the communication between customer & developers. *There is delay in the actual development of the software. *It is mandatory to use prototype model. It combines two or more modules & modify as per business requirement. We will you go with waterfall model, spiral model, prototype model & v model? *We go waterfall model when ever we expect minimum requirement changes in the project. *We go with spiral model when ever there is dependency in the development. clearly we go with prototype model. *V model is suitable for long term project. Q> What is Software Testing?? 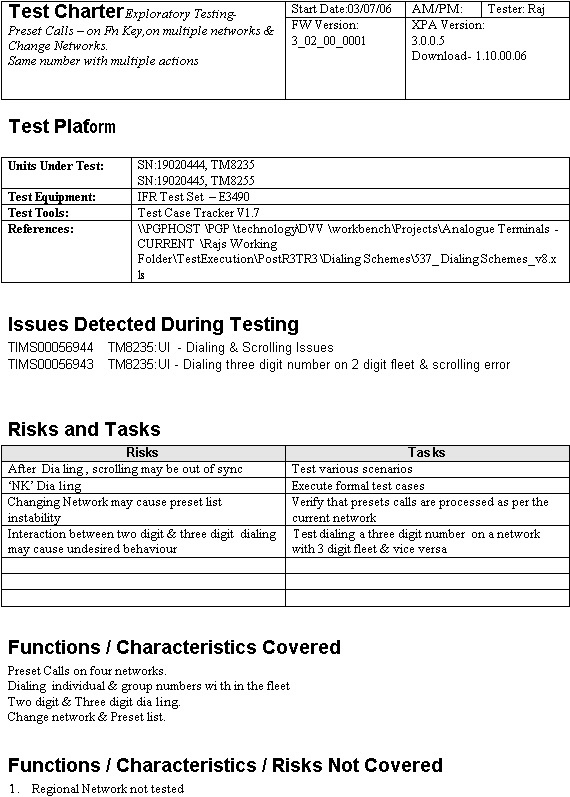 It is a process finding or identifying defect in software is called sw/testing. 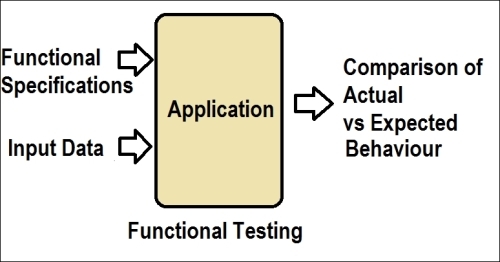 It is verifying the functionality of application(s/w) against requirement specification. 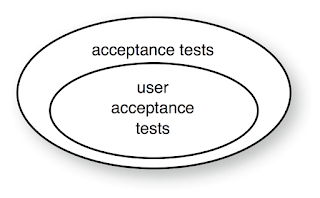 There are 3 types of software testing. 1) White box testing (WBT) also known as unit testing or glass box testing or transparent testing. 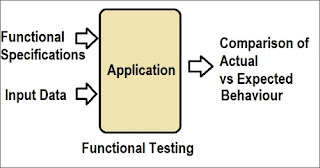 3) Black box testing(BB) also known as functional testing or behavioural testing. WBT is done by developers. It is the testing of each and every line of code in the program. When we do WBT must hava knowledge in programming. Developers do WBT, sends the software to testing team. The testing team does black box testing and checks the software against requirements and finds any defects and sends it to the developer. The developer fixes the defect and does WBT and sends it to the testing team. Fixing defect means the defect is removed and the feature is working fine. In this testing we just give input & check the output the expected result.we dont bother about the logic & coding behind this. 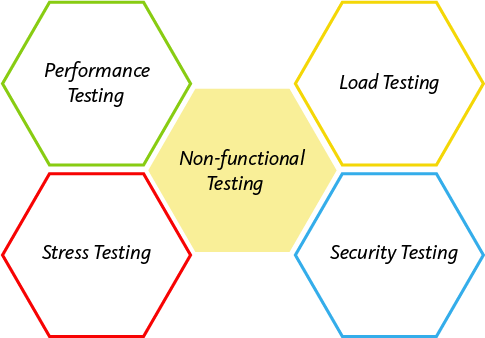 1>Functional testing:- Testing the functionality of each & every level thoroughly & vigorously is an application against the requirement document is called functional testing. Testing the data flow between two features and modules in an application is called as integration testing. Example:- We do first functional testing for username & passowrd & submit & cancel button then we do integration testing. 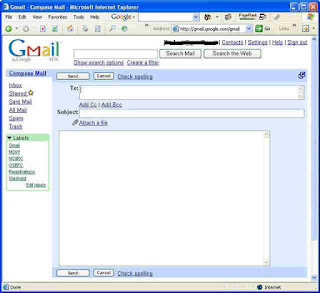 as 'A' & login as 'B' go to inbox & check if the mail has arrival. that user should go to spam folder & not to the inbox, we also do functional testing for each & every feature like inbox,sent items etc. 1>Incremental integration testing :- Here inclemently at the module and then we test the data flow between them. Here add a module in the child of previous module & then we test the data flow happening parent module & child or not. It is the combination of two approaches like top down+bottom up approach. Here we randamly pick up any two features then test the data flow between that. 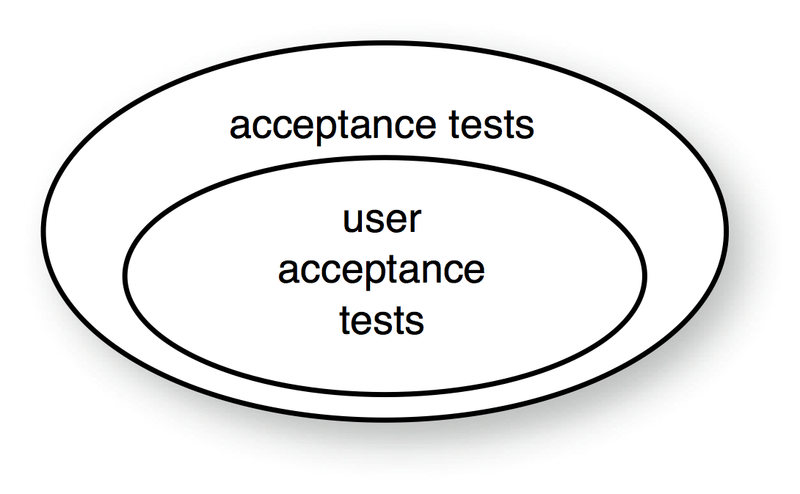 End to end testing where testing at environment is similarly to production environment. The system as a whole is start testing to uncover requirement errors. Verifies that all system function and performance has been courage. 1. First you test the graphic user interface of all mentioned modules by checking that font size, alignment, display images should work properly on all the modules. 2. Checking functionality related issues by checking that the requirements of client have been m or not. 3. After checked functionality i can check whether the application is user friendly or not so here i start checking that properly messages should be displayed on screen or not. In this Usability Testing you test the whole system means app by keeping users in mind because if the app is not user friendly than your client will not accept for a long time, the app because in app apart from functionality user friendly is also most of the important part. Testing the critical function or basic feature is an application before doing through testing or in depth testing is called as smoke testing. let assume that developer give a software to testing team and the software have 5 links and we need to test this 5 times in 5 days. let assume that we have starting in dept testing in that case, 1st day we are going to tset 1st link in detail manner. the same to that developer. Developer will give dvelop have sufficient time to fix it and delays are avoided. Note:- In smoke testing we perform only positive tesing, in positive testing we give only valid i/p and perform it. In this above login link we perform smoke testing. we will give valid username & valid password and click on 'ok' if we are able lo login then smoke testing has pass. 1>It will help us to find out the application testable. 2>It will help us to find out critical defects at early stage community.These defects to the develope sufficiant time & delay can avoid. Q* How much time it used to take your current project? Ans* Approx 4 hours because the project is to long. Q* Do you think smoke testing perform waste of time? Q* As soon as you get the build what will you do? Ans* Start with smoke testing. here few end users will start using software in real business for a particular of time find out does the software support all the business scenario or not. Type1 :- here few end users will start using the software in a real business for a particular period of times find out does the spftware support all the business scenario or not. 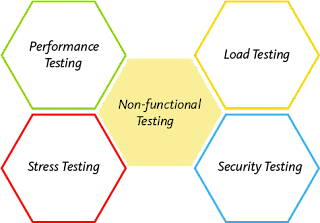 Type2 :- Tester from development company will go to the clients location and they will test the software based on the scenario gathered from end users to find out does the software are support all the required business scenario. Alpha Testing :- Performed at the organization before releasing the software. Beta Testing :- Performed at customer place by the end user. When ever there is no requirement document or their is no time to need requirement document or requirement document is not under stable then we explore the application come up with scenario and test the application based on this scenario. It is simultaneously process of testing when ever their is no requirement document or their is no time to read the documents or requirement document is not under stable. Here we come up with creative scenario and then we test the application based on those scenario. End-users use the application randomly and he may see a defect, but professional TE uses the application systematically so he may not find the same defect. 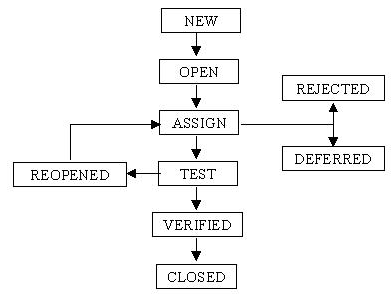 In order to avoid this scenario, TE should go and then test the application randomly (i.e, behave like and end-user and test). 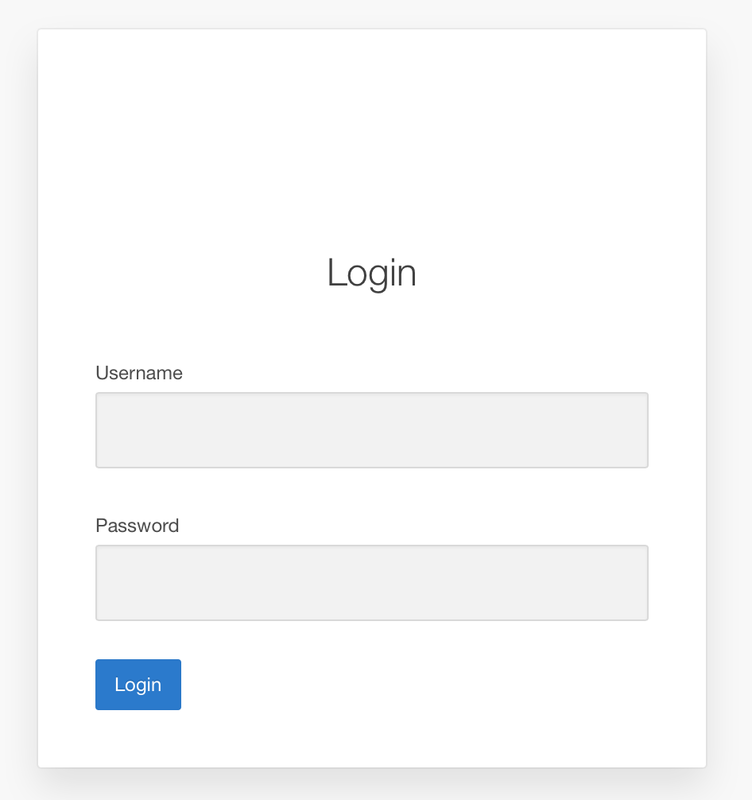 In the above figure, after we have tested the application for FT, IT and ST – if we click on some feature instead of going to homepage (or) sometimes datapage, if it goes to blank page then it will be a bug. In order to avoid these kind of scenarios, we do Ad-hoc testing. When ever Developing the application for multiple languages be called that globalization and testing and the application which is developed for multiple languages be called that globalization testing. •Internationalization Testing ( I18N testing ) It has we check whether right content is displayed or not.It has website develop in Chinese language the whole content in Chinese.If there some other content it is defect. Example, The whole website in Chinese then copyright information is in english. •Localization Testing ( L10N testing ) Here we check all the fields in application is developed of based on local country standard or not. Example, The date field in India DD/MM/YY where as the date format in US should be MM/DD/YY where as Chinese YYYY/MM/DD. 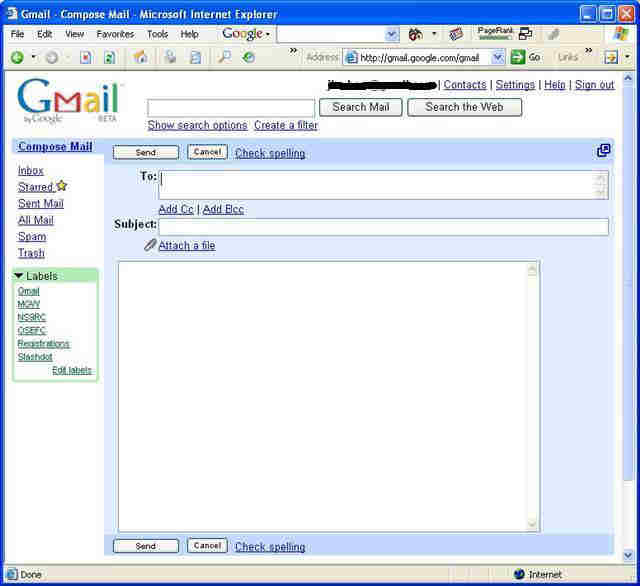 Remember :- In order to perform Globalization testing we make Google translater. Testing the stability and response time of the application by applying load click on it is called as performance testing. Time taken under request time taken to the processing+time taken to get the responsible back in response time. Total number of users accessing the application at given point of time known as load testing. It have beyond normal operational capacity, having breaking point, in order to observe the results. It is a form of software testing that is used to determine the stability of a given system. here we transfer huge volume of data from one location to another location and then we check did this happen specifid amount of time. Testing the stability and response time of application by application load which is less than or equal to desined number of user continuously for a particular period of time. New- After creating bug new issue by tester, the status of bug will be new. Open- If created bug found genuine issue then program manager lead will open this issue for resolve. Assign -After changing status from new to open that issue need to assign to appropriate/responsible developer, so after that developer start fixing this issue with changing code & all. Fixed- Developer fixed the bug mentioning various resolation like- fixed in complete cannot to reproduce differed future future fix and all. Re-test- So once dev fixed issue that issue again assign back to testing team or say that tester who reported this issue, so tester need to verify whether that issue is fixed in latest build. Closed- After re-testing if issue is fixed and working fine as according to requirement then you can close the issue. otherwise re-open tha issue.So again it will follow status of bug life cycle. just all manual in one place.